This is a brand new album released on Anjunabeats. 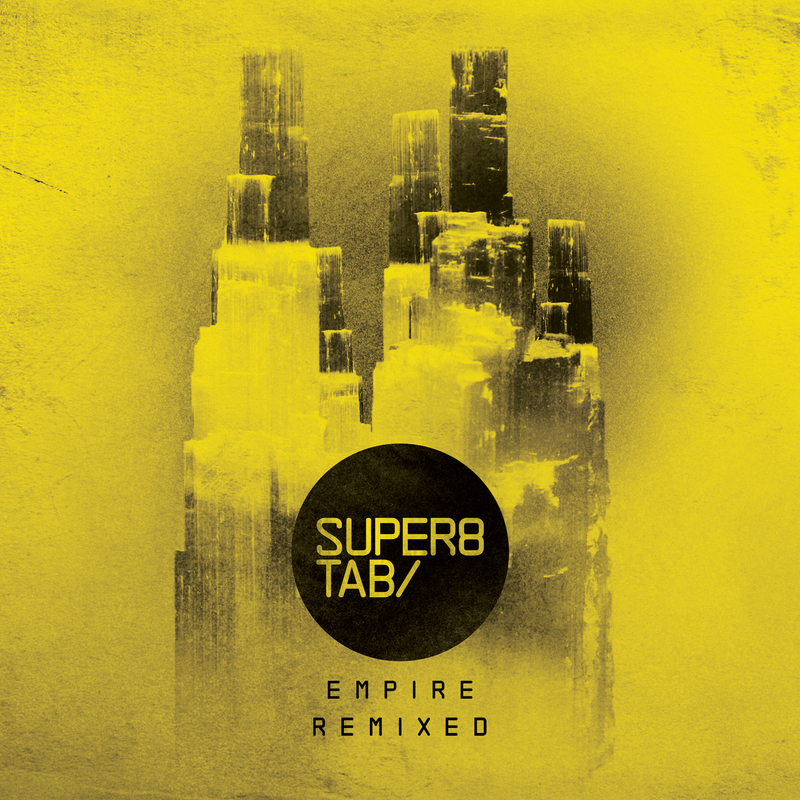 It features remixes of original Super8 & Tab tracks from the likes of Gareth Emery, Kyau & Albert, 4 Strings, Rank 1 and Lange. The iTunes special edition includes the Adam Nickey remix of Irufushi, a previously unreleased remix by Alex Kunnari of Mercy and Mike Shiver’s Garden State mix of Empire. Also available are 500 signed copies of the album which you can get your hands on in the Anjunabeats online store. Check out some of the tracks here. Next Next post: Like it a little bit harder?